Howard was born September 15, 1956 in Philadelphia, Pennsylvania. In the late 1970s, he began touring with Grover Washington, Jr., who was one of his idols. In the early 1980s, Howard released his first and second studio albums, Asphalt Gardens and Steppin' Out. Both albums were well received and ranked high on the Billboard magazine jazz album charts at number 25 and 9, respectively. By 1985, Howard's third album, Dancing in the Sun, had scaled the Billboard Jazz Album chart to number 1. Each of his next three albums, Love Will Follow, A Nice Place to Be and Reflections would also reach this height in the Jazz Album chart. After the success of Dancing in the Sun, Howard left the label GRP Records in order to join MCA through the 1988 release of Reflections. His next album Personal was released in 1989. 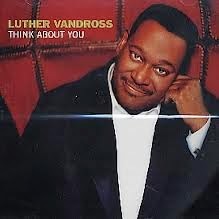 However, he returned to GRP Records in 1990 and released Love and Understanding in 1991. It was followed by Do I Ever Cross Your Mind? (1992), When Summer Comes (1993), A Home Far Away (1994), and Attitude Adjustment (1996). All of his GRP recordings were quite successful, confirming his place among the most popular contemporary jazz performers of the '90s. His first five years with GRP, plus a selection of his MCA recordings, were summarized on 1997's The Very Best of George Howard and Then Some. Howard returned to recording with Midnight Mood, which was released in January 1998. He stayed with GRP until his death of lymphoma on March 20, 1998. His final album, There's a Riot Goin' On was released posthumously (one month after his death) on April 21 by Blue Note Records. 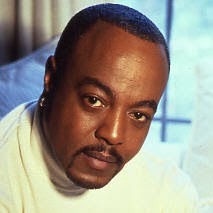 Born Robert Peabo Bryson, 13 April 1951, Greenville, South Carolina, USA. This talented soul singer and producer is a former member of Moses Dillard and the Tex-Town Display and Michael Zager's Moon Band. 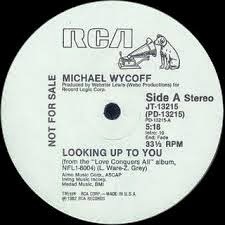 Between 1976 and 1978, Bryson had hits with this latter group, with "Reaching For The Sky" and "I'm So Into You'. 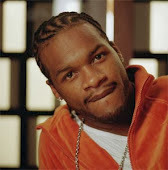 His numerous appearances in Billboard"s R&B chart include "Underground Music", "Feel The Fire", "Crosswinds", "She's A Woman" and "Minute By Minute". "Gimme Some Time", a 1979 duet with Natalie Cole, was the first of several successful partnerships. 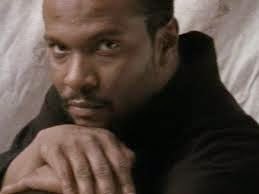 However, despite hits with Melissa Manchester and Regina Belle, the singer is best known for his work with Roberta Flack, and in particular the dewy-eyed ballad "Tonight, I Celebrate My Love", which reached number 5 on the US R&B chart and number 2 in the UK pop chart in 1983. 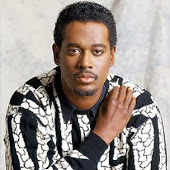 Such releases have obscured Bryson's own career, which included, notably, the US Top 10 hit "If Ever You're In My Arms Again" from 1984, but he remains an able and confident performer blessed with an effortless voice. Soundtrack duets with Celine Dion ("Beauty And The Beast") and Regina Belle ("A Whole New World (Aladdin's Theme)") in 1992 provided Bryson with further chart success. 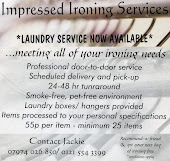 Lou Rawls - You'll Never Find.. 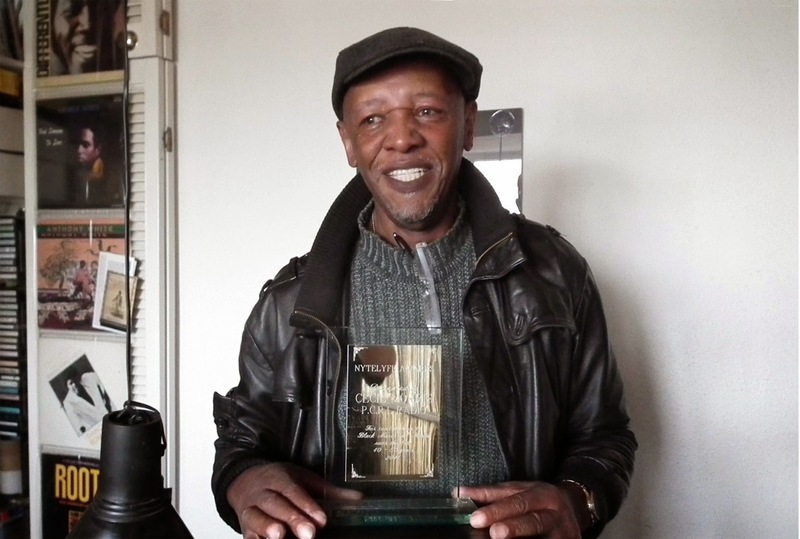 Sounds Of Blackness - He Took Away..
Congratulations to Cecil Morris, the founder of PCRL radio on the Nytelyfe Award that he received over May Day Bank Holiday weekend. The award was for his contributions Black music over the years. 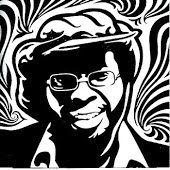 Mr Morris ran an entertainment agency for black artists in the 1970's called Rising Star, through which people like Steel Pulse, UB40 and Musical Youth were given help, he later ran two pirate radio stations. Brian Owens’ Marvin Gaye tribute album, “You’re All I Need – Brian Owens Sings Marvin Gaye” has been officially released Japan-wide on April 5th, 2014 in the run up to his Japan live performance debut at Blue Note Tokyo. Known as the new voice of American soul, and often compared to the late Marvin Gaye, Brian along with Nao Yoshioka, Japan’s new soul music sensation, will perform two sets at both the Tokyo Blue Note (May 1st) and at the Nagoya Blue Note (May 2nd). 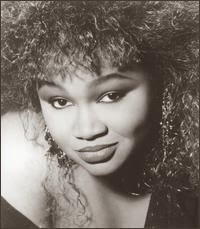 Gwen Guthrie (July 9, 1950 – February 3, 1999) was an American singer-songwriter and pianist, who also sang backing vocals for Aretha Franklin, Billy Joel, Stevie Wonder, Peter Tosh, and Madonna, among others, and who wrote songs made famous by Ben E. King, Angela Bofill and Roberta Flack. Guthrie was born in Okemah, Oklahoma and raised in Newark, New Jersey. In school, she studied classical music, and her father began teaching her piano when she was eight years old. By the early 1970s, she had joined vocal groups such as the Ebonettes and the Matchmakers, meanwhile working as an elementary school teacher. When a backup singer scheduled to sing on Aretha Franklin's 1974 single "I'm in Love" fell ill, Guthrie took the vocalist's place beside Cissy Houston; thus Guthrie would happily state that her career on record began "at the top". Guthrie soon began moonlighting as a singer of commercial jingles, sometimes with her friend Valerie Simpson (of Ashford & Simpson fame). A songwriting partnership with her then boyfriend, trombonist/bassist Haras Fyre (professionally known as "Patrick Grant") resulted in Ben E. King's comeback single, "Supernatural Thing", and "This Time I'll Be Sweeter", covered by numerous artists. Together they wrote seven tracks on the Sister Sledge's 1975 album Circle of Love: "Cross My Heart", "Protect Our Love", "Love Don't You Go Through No Changes on Me", "Don't You Miss Him Now", "Pain Reliever", "You're Much Better Off Loving Me", and "Fireman". She was also the writer of Roberta Flack's "God Don't Like Ugly". As Guthrie's solo career developed, she worked extensively with Sly and Robbie on dub-influenced club cuts, and began racking up dance hits. She was dubbed "The First Lady of the Paradise Garage" as several of her songs became anthems at the venue, helped by the frequent and dynamic performances she gave there. She soon teamed musically with famed Paradise Garage DJ Larry Levan, and recorded her first major landmark hit, "Padlock" in 1983 with the Compass Point All Stars in Nassau, Bahamas which became a club and radio hit two years later. She also sang back up on Madonna's debut album from 1982. Guthrie is probably best known for her 1986 dance anthem "Ain't Nothin' Goin' on But the Rent", a self-written and produced track which garnered some controversy for its misandric and materialistic lyrics such as, "You've got to have a j-o-b if you want to be with me/No romance without finance". A literal reading suggests a man only require the finances to make a relationship work. However, Guthrie's lyrics intend to motivate her partner into being responsible for maintaining equality and financial stability. 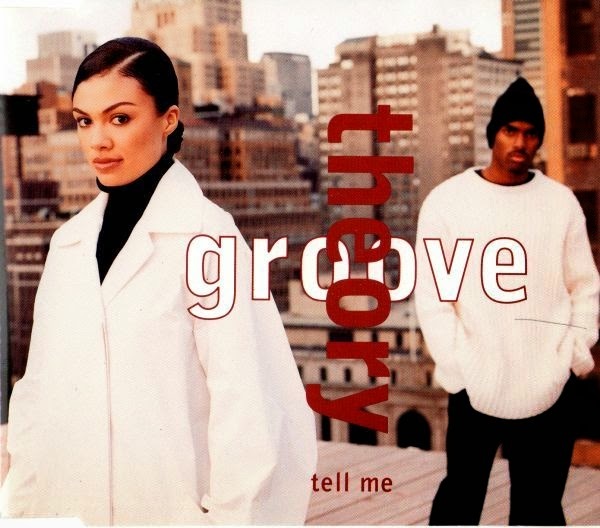 "Ain't Nothin' Goin' on But the Rent" was later sampled by numerous dance and hip hop artists, notably by Foxy Brown in her 1998 song "JOB" featuring Mýa and by Utah Saints for the original version of their hit "What Can You Do for Me". 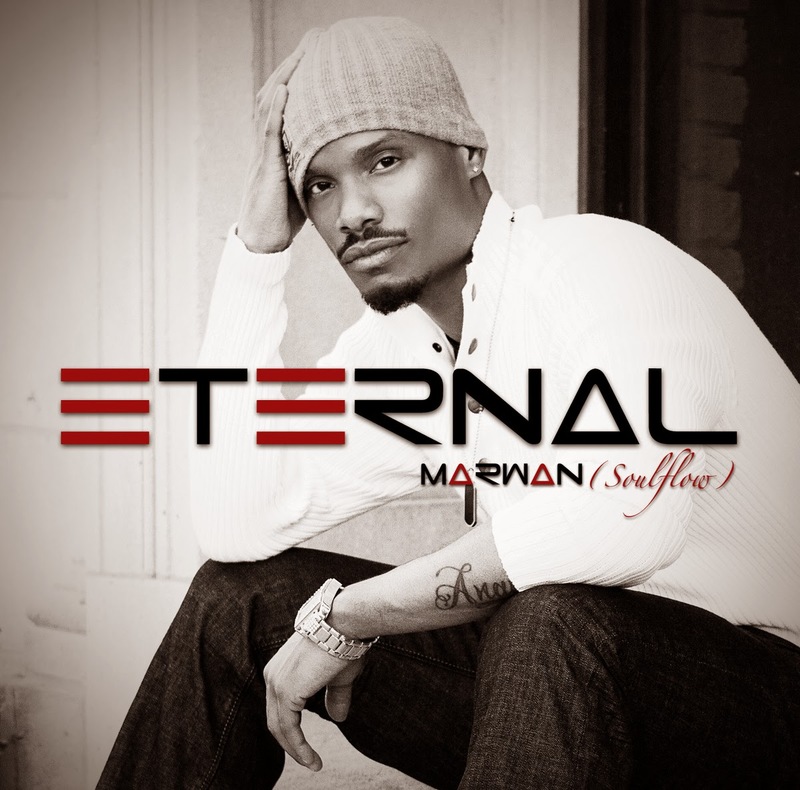 The song is referenced in the Eddie Murphy monologue "No Romance Without Finance", in his Eddie Murphy Raw concert and film (also available on DVD). Guthrie also had a hit in 1986 with a cover of "(They Long to Be) Close to You", which reached number twenty-five on the UK Singles Chart the same year. Her single "Can't Love You Tonight" boldly addressed AIDS at a time when the disease was a taboo subject. Guthrie was an ally to the gay community, and to people with AIDS long before the masses caught up. Proceeds from the single went to the AIDS Coalition. Other club hits of hers include the Compass Point All Stars-produced "Seventh Heaven", "Peanut Butter", and "Peek-a-Boo". "Padlock" was later covered by M People, who included it on their 1995 album Bizarre Fruit, featuring vocalist Heather Small.